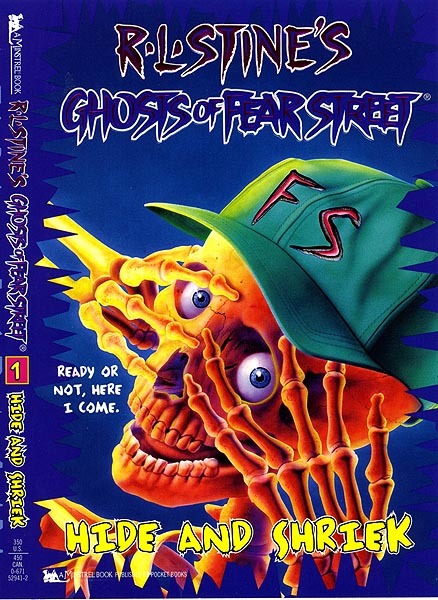 Ghosts of Fear Street was the biggest series I worked on. Not actually written by R.L. Stine, hence Ghosts, short for ghost writers.